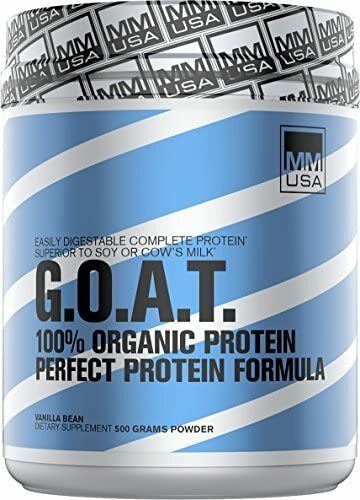 Made from real goat milk! 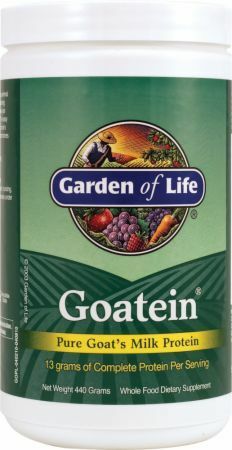 Caprotein Is The Highest Quality Goat Milk Protein Available! 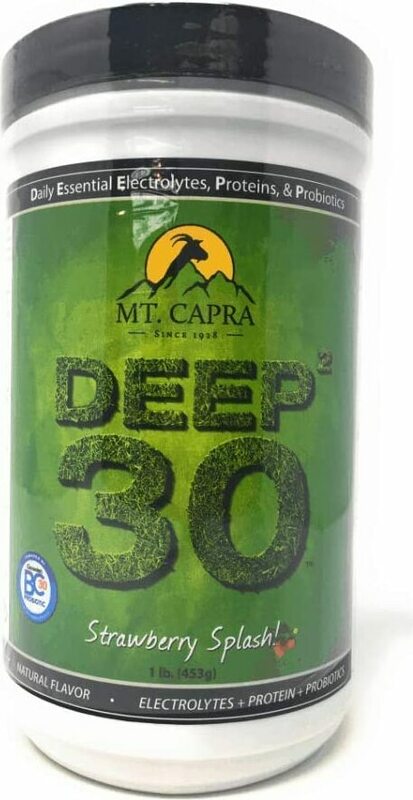 Electrolyte/Protein Blend With Over 20 Bio-Organic Minerals! 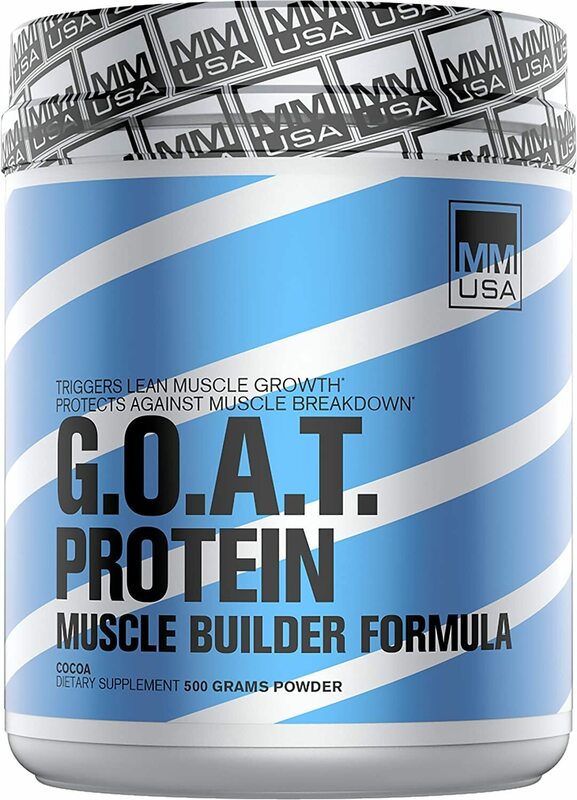 Goat's Milk Protein Engineered For Bodybuilders & Athletes! 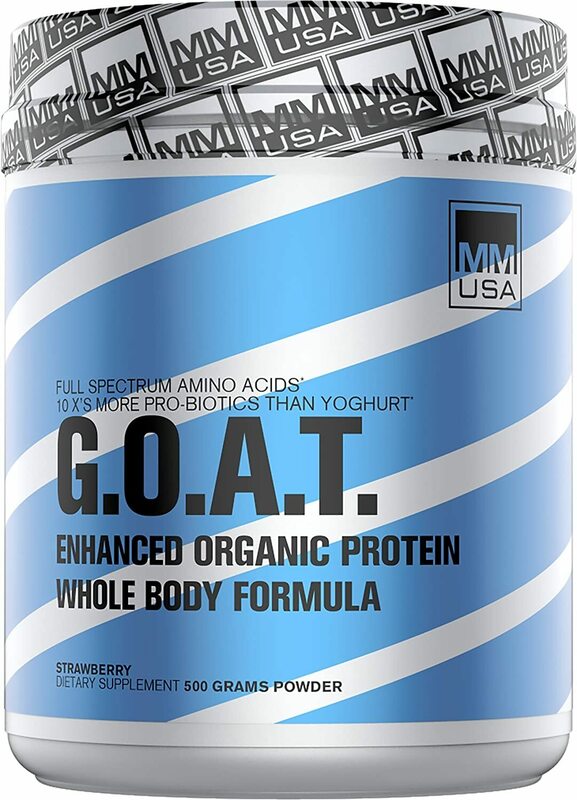 Full Spectrum Amino Acid Profile for Your Whole Body! 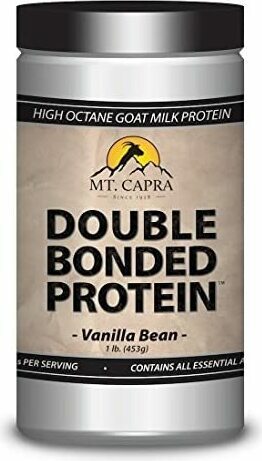 Full Spectrum Muscle Building Amino Acid Organic Protein!